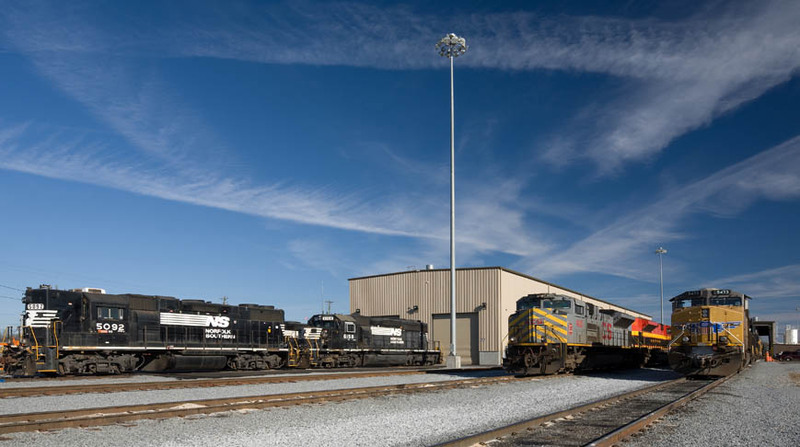 Doster served as general contractor for Norfolk Southern Railway Company. 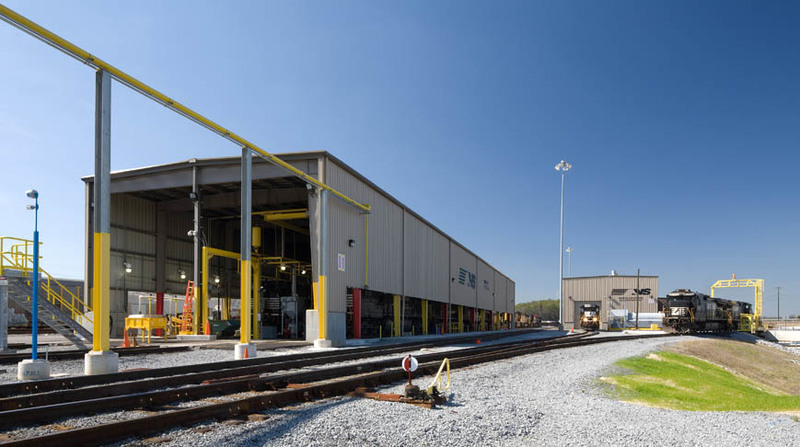 Located in Atlanta, Georgia, the $12.7 million locomotive fueling and service facility consists of two buildings and houses a fuel shop, a repair shop, a few offices, break rooms and restrooms. The project included two extensive phases, with seven phases packaged in the first phase and four in the final phase. 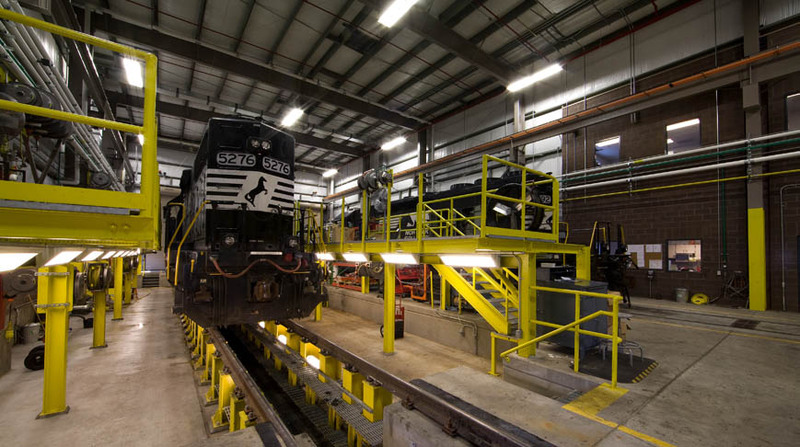 This staging allowed Norfolk Southern temporary use of rails, thus keeping their operations intact.